There’s a whole lot to take in with the Xbox One. The system is rich with features – tied to gaming, movies and TV, and staying in touch with friends. Even the most thorough reviews have to leave a few things out, though. But some of those little details are pretty fascinating and give insight into what the system can and can’t do. 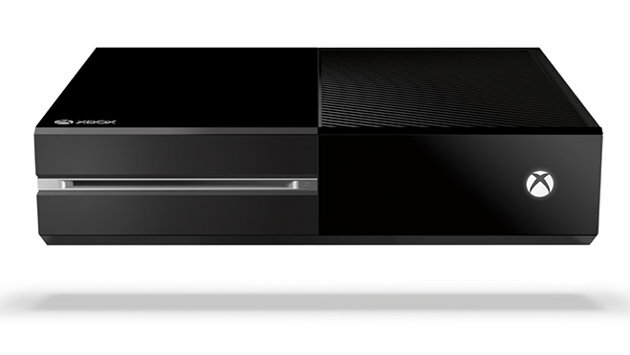 Here are a few things you might not know about Microsoft’s latest console.